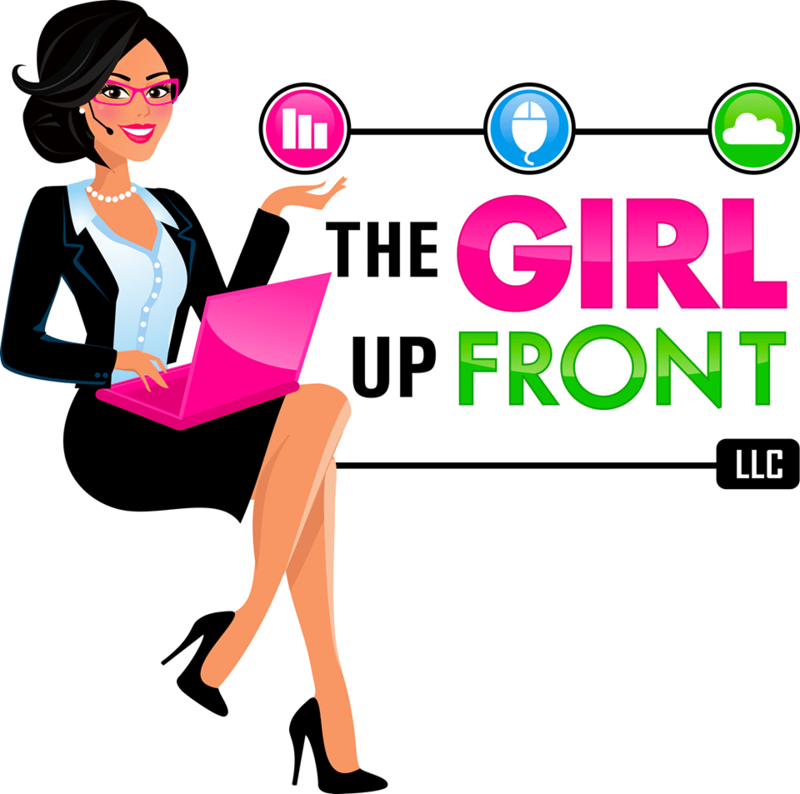 Founded in 2014 by Rachel Mahrle — The Girl Up Front, LLC is a bookkeeping firm composed of certified bookkeepers and public accountants, QuickBooks Online ProAdvisors, Bill.com experts, and small business specialists. Aside from accounting and bookkeeping, they also offer payroll support, QuickBooks consulting, and third-party software assistance (e.g. Hubdoc, Bill.com, Fathom, TSheets, Teamwork.com). For plan inclusions and other pricing details, click here. Work For The Girl Up Front, LLC? Claim This Page.